The study was led by the nonprofit Environmental Defense Fund, with industry and academic support. 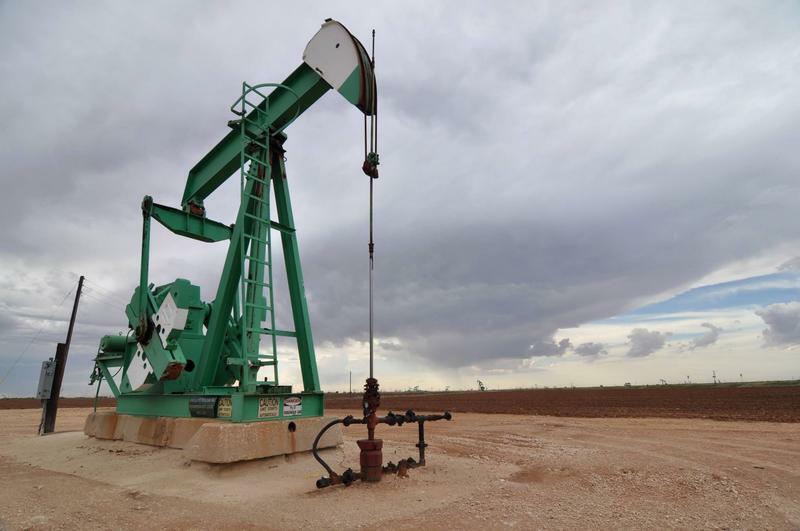 It found that much of the extra emissions likely come from gas venting from equipment at oil and gas wells. Steve Hamburg, chief scientist with the Environmental Defense Fund, said fixing this would be relatively simple. “This is really a situation where the existing technology could radically reduce emissions and do it in a cost-effective way,” he said. Methane is 8o times more potent than carbon dioxide when it comes to warming the Earth’s atmosphere in the short term, though it dissipates from the atmosphere more quickly. “The stark finding from this work is that the methane emissions from the supply chain are large enough that it essentially doubles the climate footprint of natural gas in the short term,” said Ramon Alvarez, a scientist with the EDF. 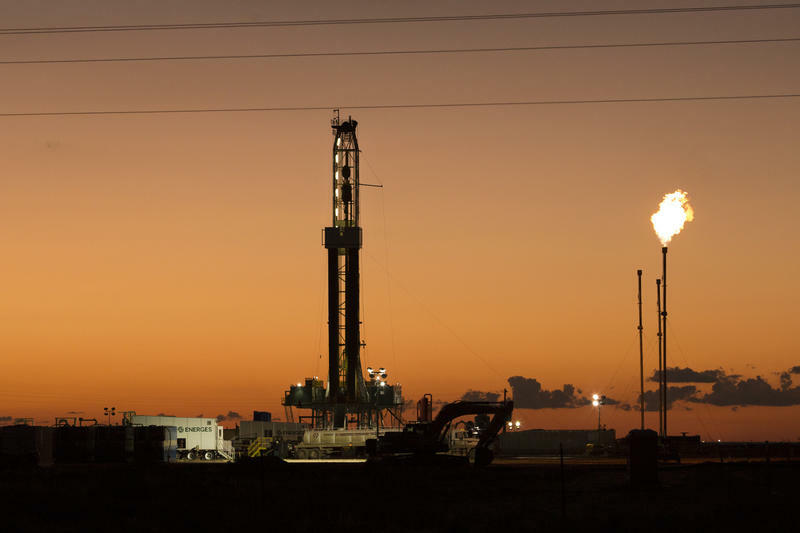 Other studies, including one from the International Energy Agency, have found that industry could greatly reduce accidental methane emissions at minimal cost by upgrading and maintaining equipment or even make money capturing it to sell as natural gas. 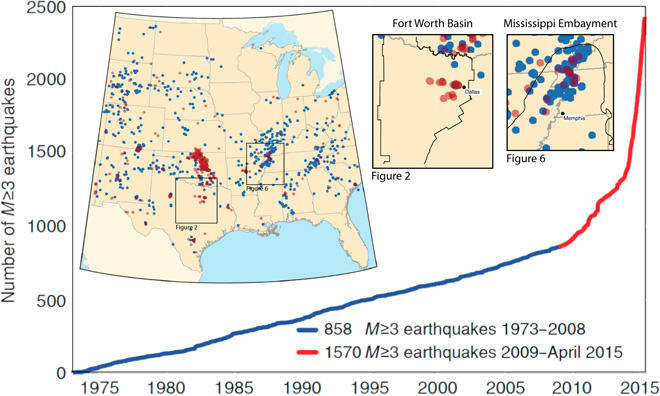 Over the last 10 years, Texas has experienced a massive upsurge in earthquakes linked to oil and gas activity. Now, research is showing how that activity can wake up fault lines that were “dead” for hundreds of millions of years. As greenhouse gasses heat the atmosphere, we can expect more severe floods and droughts. 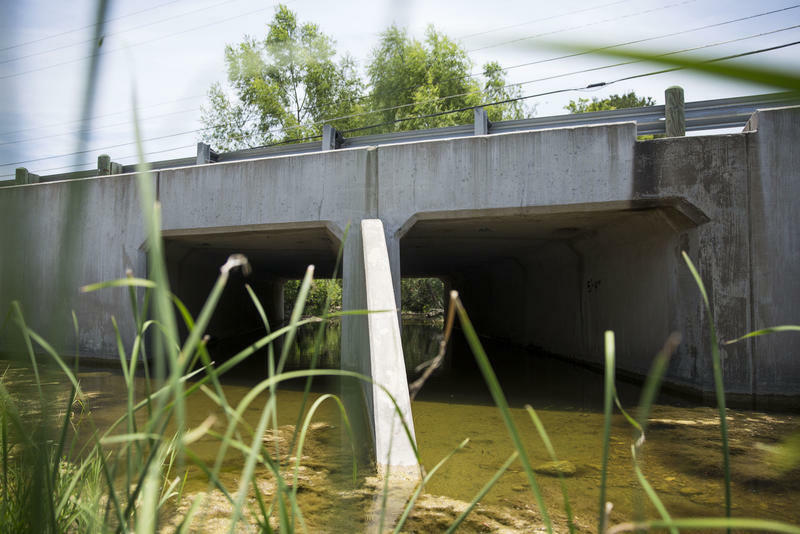 That could be trouble for critical infrastructure like bridges and roads in many cities, including here in Central Texas.